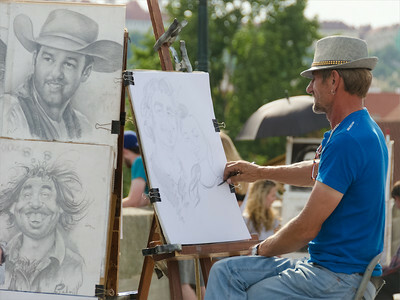 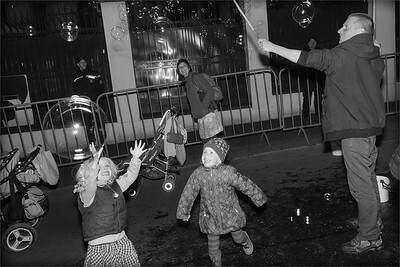 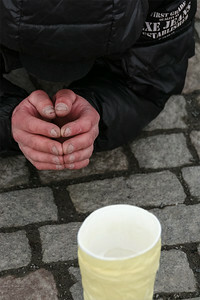 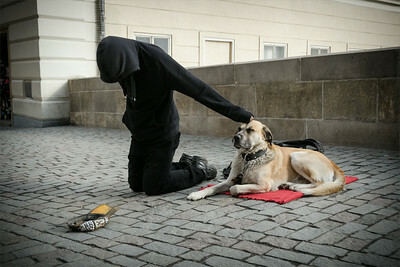 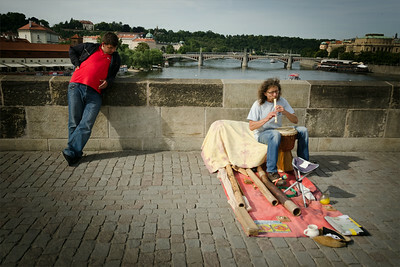 Street photo snapshots from Prague. 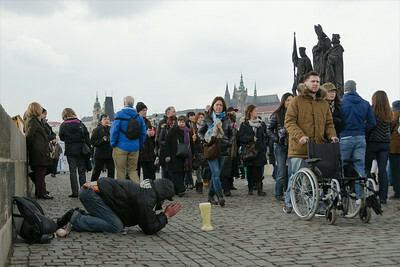 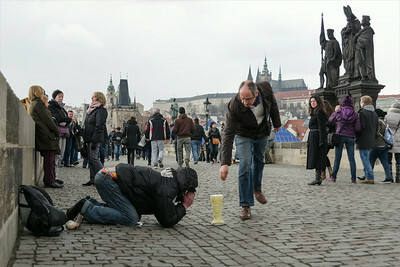 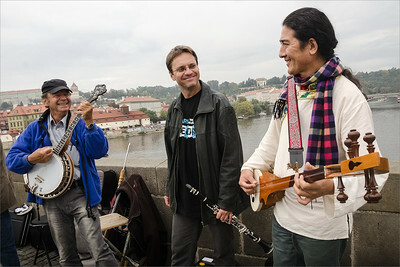 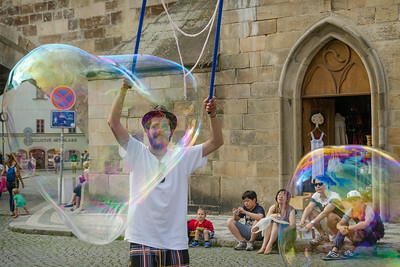 Jhola Techung with street musicians at Charles bridge in Prague, 15 October 2014. 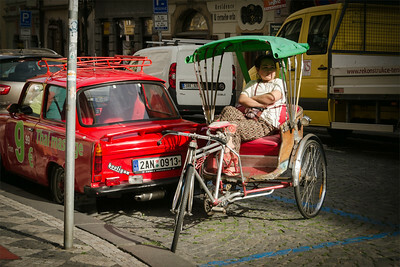 Oriental Thai in centre Prague. 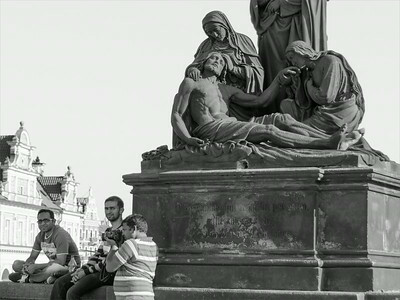 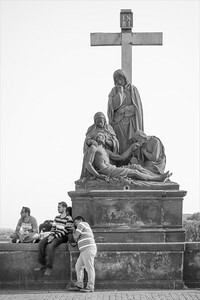 Tourists and the Pieta on the Charles bridge.